Cozy up to these adorable critters! Your favorite fabrics are what bring these in-the-hoop machine embroidery designs to life. 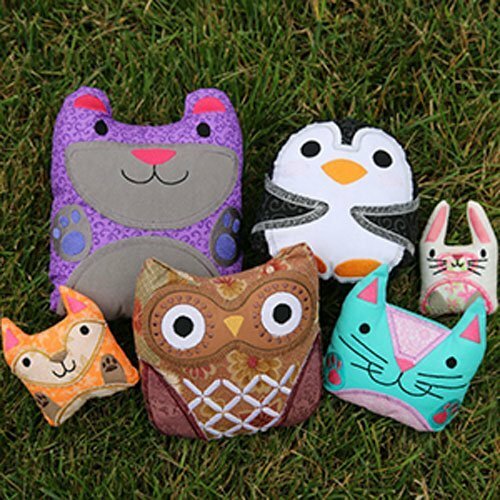 In this class, we will guide you through the steps to assemble these stuffies in-the-hoop, then turn, stuff and sew closed.